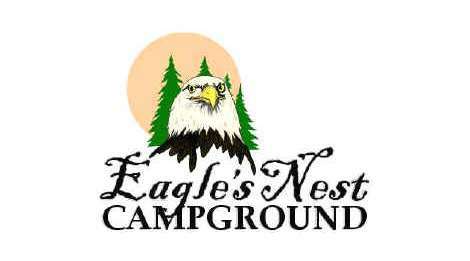 Eagles Nest Campground is a wooded campground with the Walden Creek to its eastern side. An older park with lots of character and friendly staff. Relax in the shade and enjoy the peace and quiet.